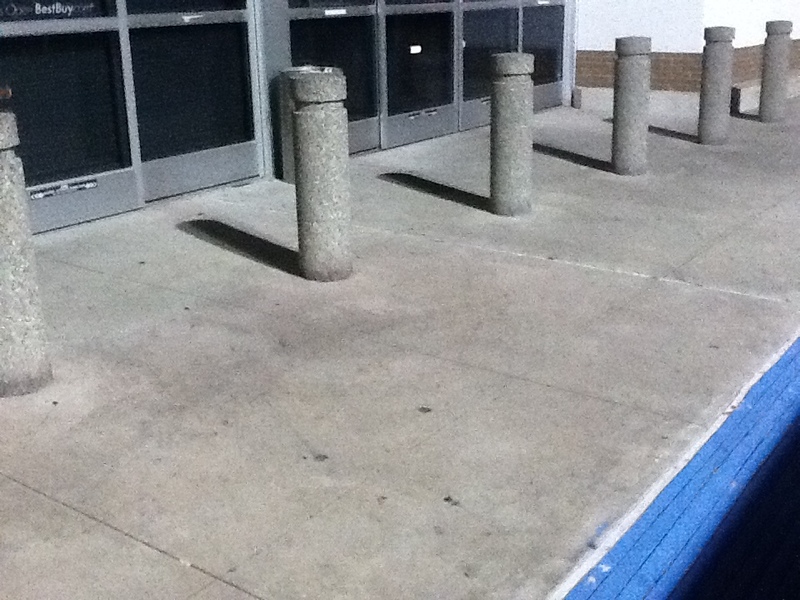 CMG can provide your business a comprehensive pressure washing service that can professionally and efficiently remove dirt, grime, gum and graffiti from your entrances, sidewalks, paved areas, awnings and building exteriors. CMG schedules and performs the work during off-peak store hours to avoid interference with your business operations. 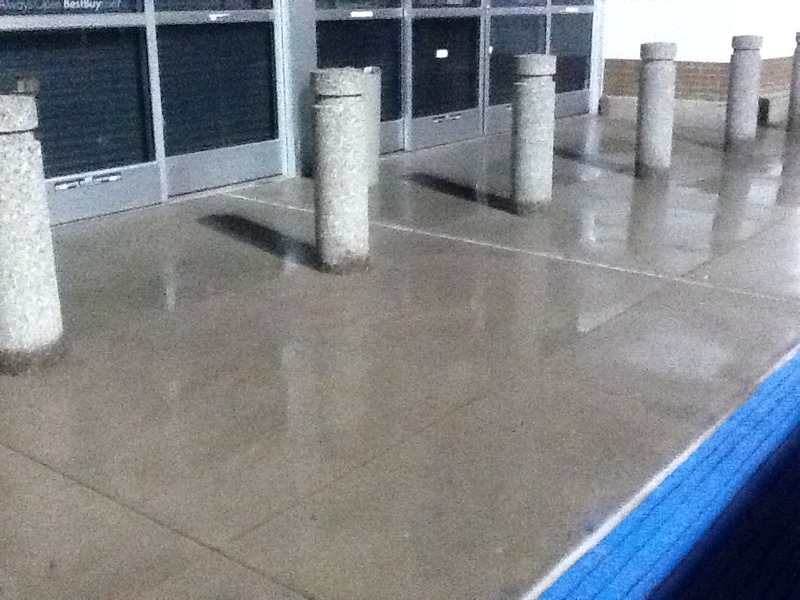 Typically, power washing is performed between 10 pm and 6 am. CMG utilizes positive-displacement blower type vacuum pumps and vacuum surface cleaners to reclaim wash water. CMG also employ sand booms, drain covers, vacuum wands, oil absorbing filter booms, and vacuum berms to ensure our work is environmentally compliant and that wash water does not enter storm water drains. 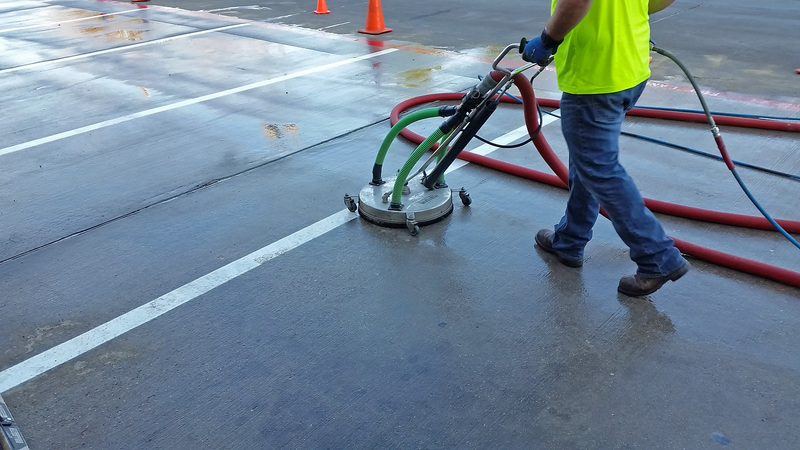 CMG utilizes professional grade equipment with a combination of hot water rotary spray surface cleaners with both reclaim and non-reclaim ability and pressure washers specifically designed for exterior hard surface cleaning. Our rotary surface cleaners operate using dual spray tips which rotate approximately 1 – 1/2″ above the surface. 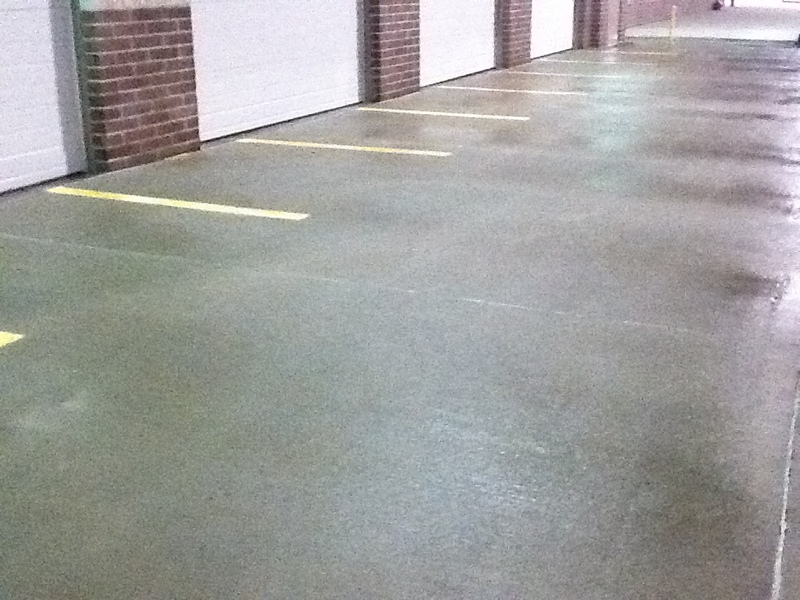 This provides a consistent cleaning of flat surfaces without the nuisance of typical zebra striping and uses far less water than pressure washing with a spray wand, and greatly reduces overspray and splashing of the surrounding areas. A cold water supply is all that is required. Contact CMG for a free review and inspection of your property. 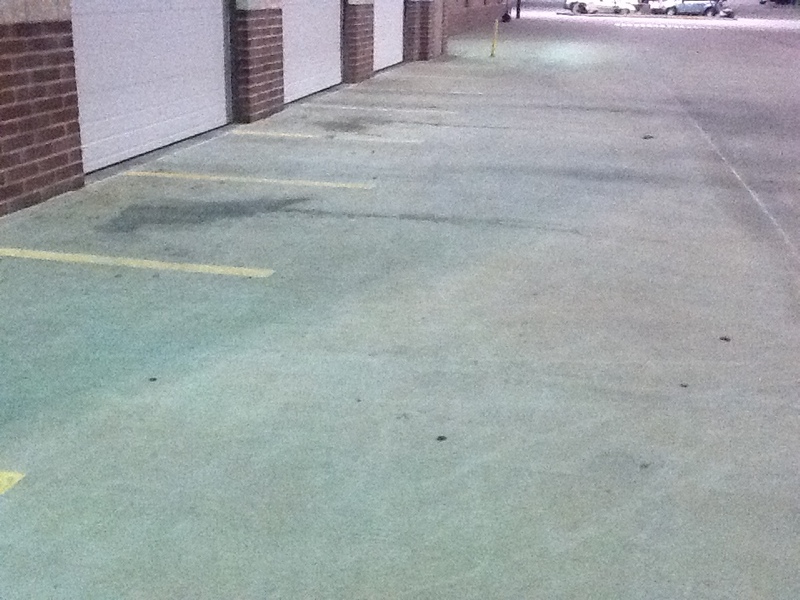 CMG will work with you to develop a power washing service plan to keep your business looking picture perfect.